I grew up in the Lowes Grove Community. This was a general country store for quite a number of years in the Fifties, and on into the Sixties. It was run by a Caucasian women. I only remember my dad saying her name was Mrs Spivey. I cannot remember ever going inside, but perhaps on occasion , I did so. 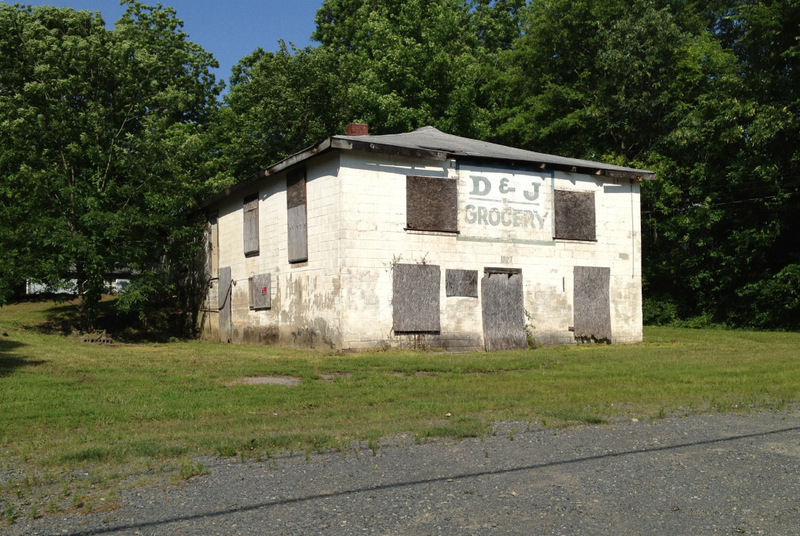 .It was not, as were some of the general country stores in the Lowes Groves area, a regular stop for us. Probably because it was so much closer to downtown Durham. There is a home behind the building. Did you get a photo of it as well ? Maybe they have information When I visited the area in Fall, 2012 I photographed the store and like this photo, it showed hint of the home.